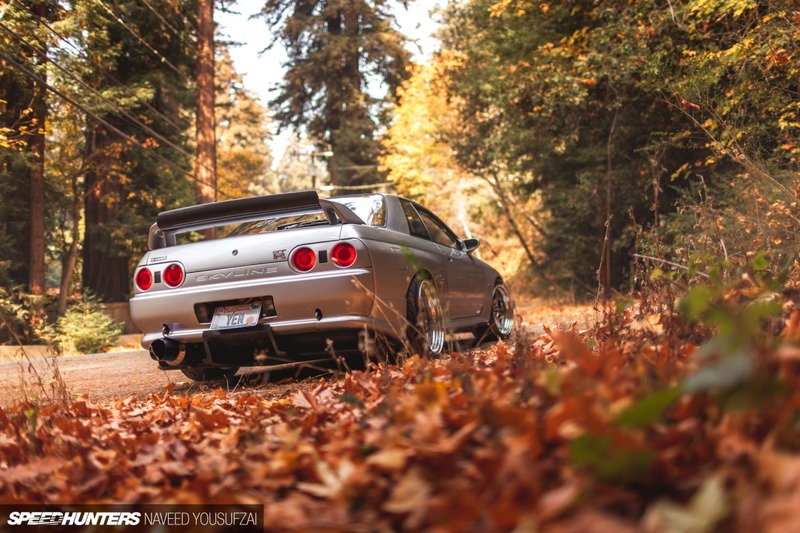 Naveed from Speedhunters writes his story on Californias first legal R32 GT-R in the 25 year old car era. So while the title is not completely correct, as there were MotoRex cars prior. He does explain this in the article. Good read, lots of photos. Dubbed “Godzilla” by the Australian motoring media, the new generation BNR32 Nissan Skyline GT-R was the almighty of the Japanese super car regime.